Polyester string is all the rage on the pro tour. Most players use some type of poly or a hybrid of poly and synthetic gut or gut. The polyester strings are generally more stiff and allow the pros to get more spin and power because they can swing more freely without worrying about the ball flying or losing control. This is great for the pros that have high racquet head speed but for players with less than the professional’s racquet speed, this may not be the best string. I would recommend a string with more elasticity (synthetic gut, gut, or the newer, softer, polyester) so you can get the best combination of power and control. Adjusting the tension can also help tremendously. Higher tension adds more control and lower tension helps give you more power. 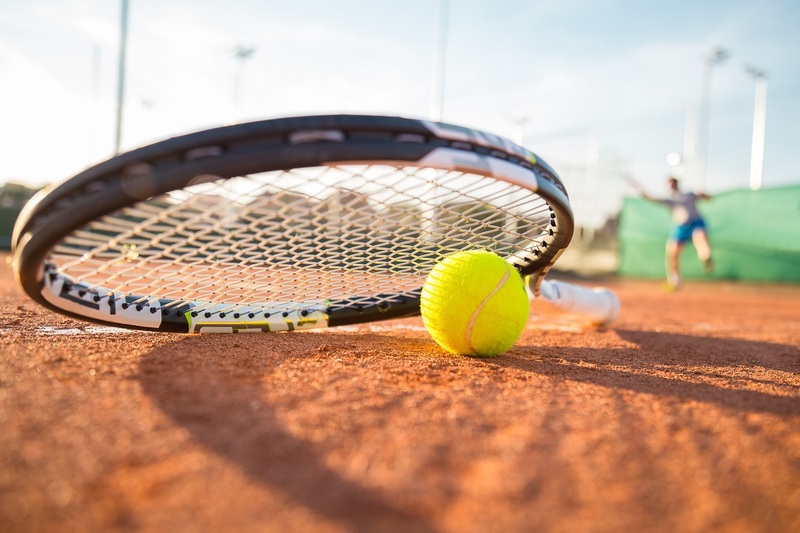 If you have more than one racquet, try stringing them at slightly different tensions to adjust to the day and conditions, and remember to restring your racquets at least twice a year if you are not a big string breaker.